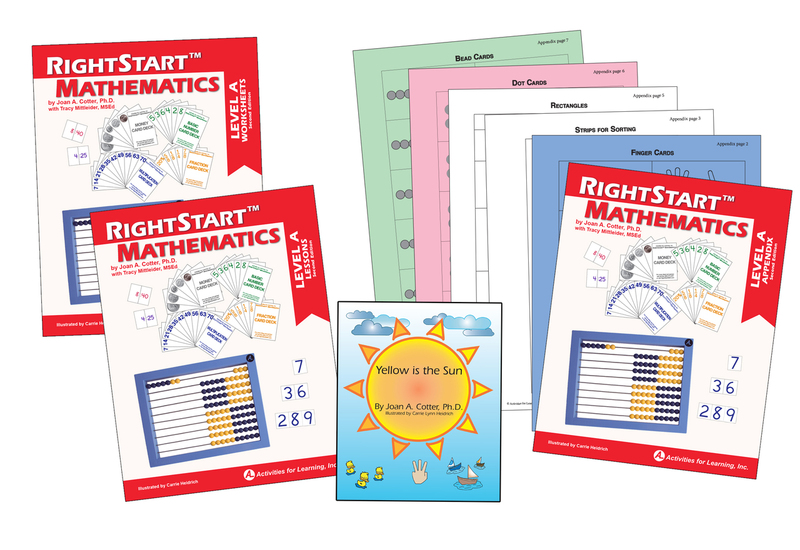 I don’t know about you, but I am always looking to streamline things in our homeschool. I love it when I can combine different subjects so it doesn’t feel like we are learning separate, unconnected information. 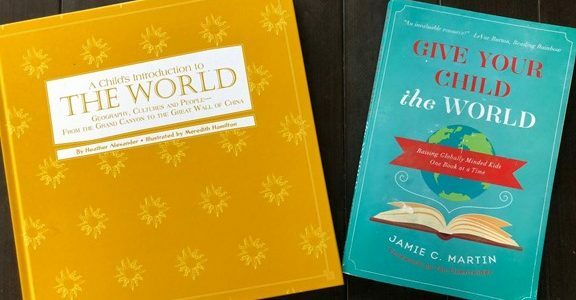 Recently, I found two books that I am using to plan some of our lessons for next year. 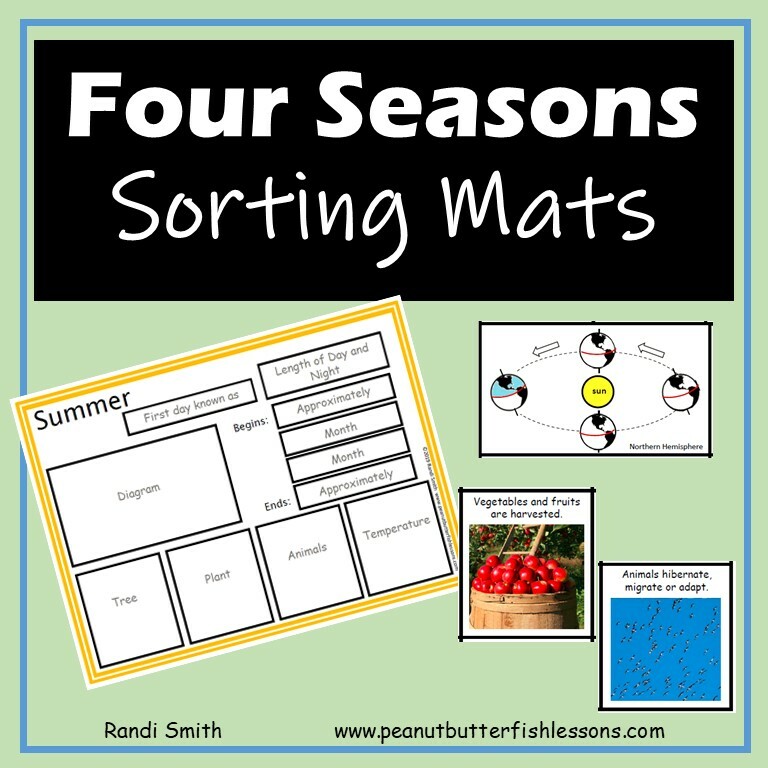 You can use them to plan literature, geography, history/cultural studies and even some science lessons that all relate to each other and would last a whole year. 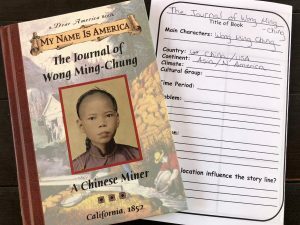 The second book is A Child’s Introduction to The World: Geography, Cultures, and People- From the Grand Canyon to the Great Wall of China by Heather Alexander. This book covers the development of the earth and then has a section dedicated to each continent. 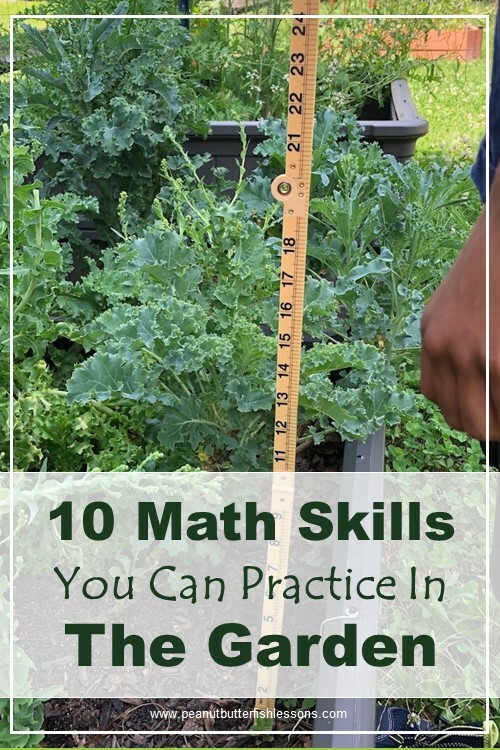 It can be a good jumping off point to teach plate tectonics, astronomy, time zones, map skills, layers of the earth, biomes, weather patterns, and cultures. For each continent, geography, culture, history and native animals of the major countries are covered. The book is geared for 9-12 year olds, but you could definitely use it with younger children, with some extra explanation. Subscribe to receive the reading guide and our latest posts straight to your inbox. 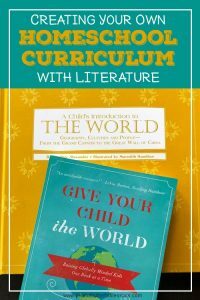 The first month would also be a good time to read from the beginning sections of A Child’s Introduction to the World and dive deeper into plate tectonics and layers of the earth. Some good resources for these topics are listed below. We already spent a year studying biomes, so we will just do some quick review this coming year. 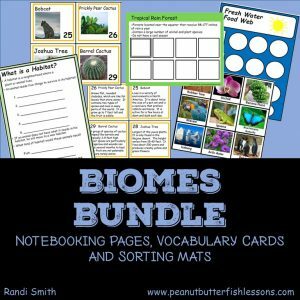 Here is an overview of what we did so you can plan a whole year of biome study: An Easy Way to Study the Earth’s Biomes. A Child’s Introduction to Natural History would work in well with many of the other resources here. 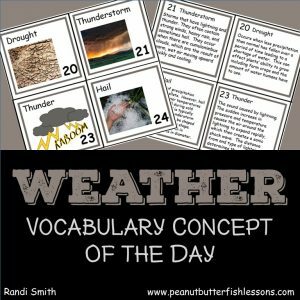 An entire unit on weather would also fit with the other subjects. So many science possibilities! 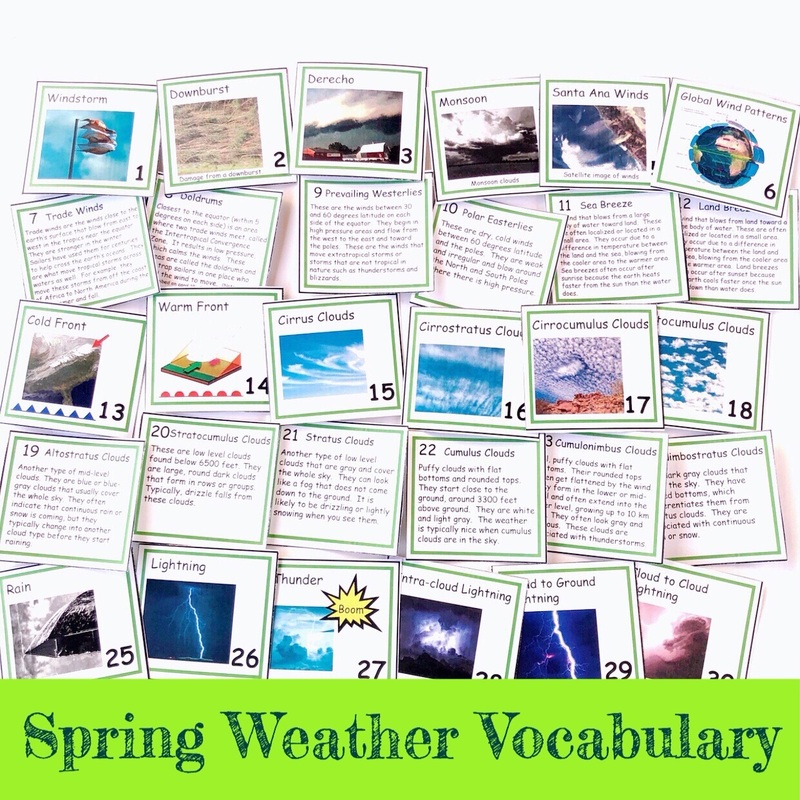 Our Weather Vocabulary Concept of the Day Cards can be helpful with this subject. 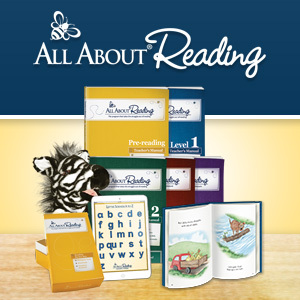 The Child’s Introduction to the World introduces plate tectonics and layers of the earth. These topics could lead you into the study of rocks, volcanoes, earthquakes, and more. Here are a few books to get you started. My son gets the book, A Child’s Introduction to Art, every other time we go to the library and it would be a great resource for learning more about art. Life Led Homeschool is doing a series on Exploring the World Through the Art of Native Peoples. 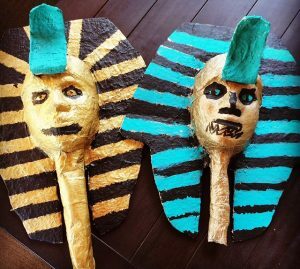 We enjoyed Take Time for Art projects this past year in our homeschool. 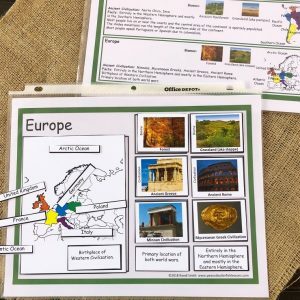 Right now their kits cover Europe (Greece, Rome, and the Middle Ages) and Africa (Egypt) and everything you need is included. We really enjoyed them! 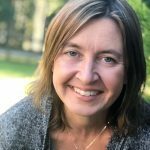 Art Class Curator did a series of blog posts a few years ago called Art Around the World, that could be helpful! 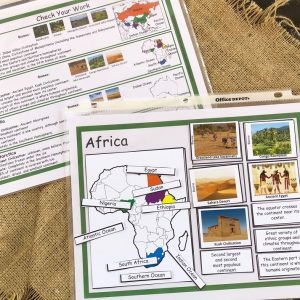 We have used the Practice Makes Perfect Map Skills workbooks in the past and they would go great with the geography piece of these other learning materials. A Child’s Introduction to Poetry contains poetry from different time periods and areas of the world! It even contains a CD of poems being read. My youngest son is going to be reading the Magic Tree House books next school year to continue to practice his reading skills. I have aligned these books with what we are studying in history each week that further aligns with the continent of the month. 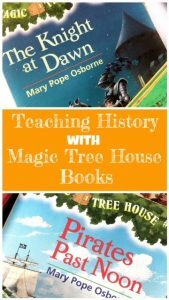 You can see the organized list of books and extension activities for them in Teaching History with Magic Tree House Books. 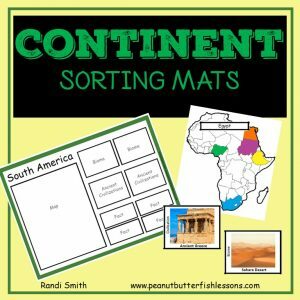 There are so many ways you can use the idea of picking literature based around a continent a month to teach all sorts of related information and skills. You can look for videos, make recipes from each place you study, draw the flag for each country you study…the list goes on and on. 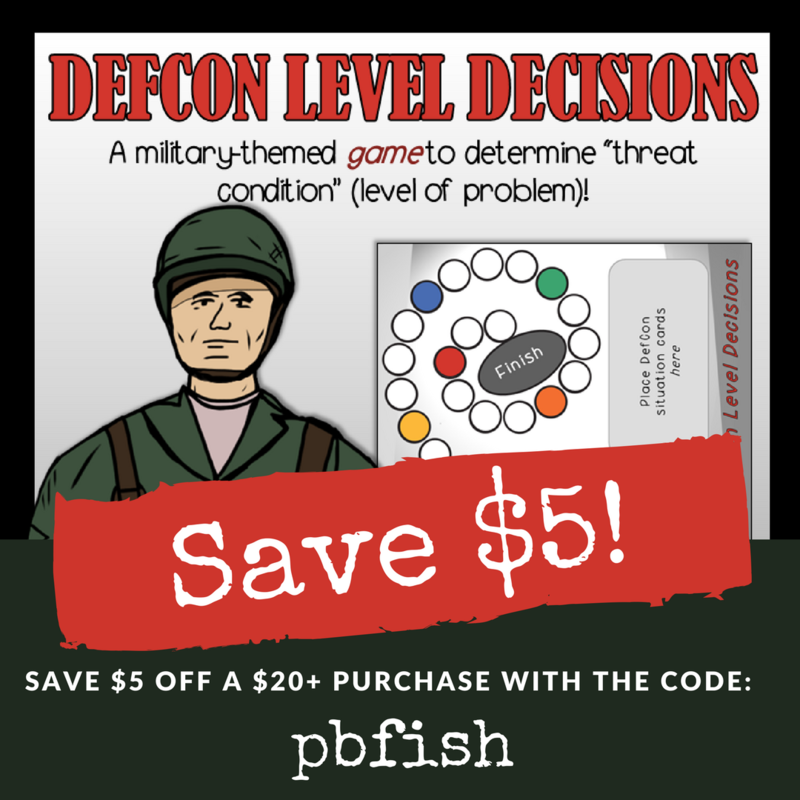 If you have some other ideas, please comment with them below! 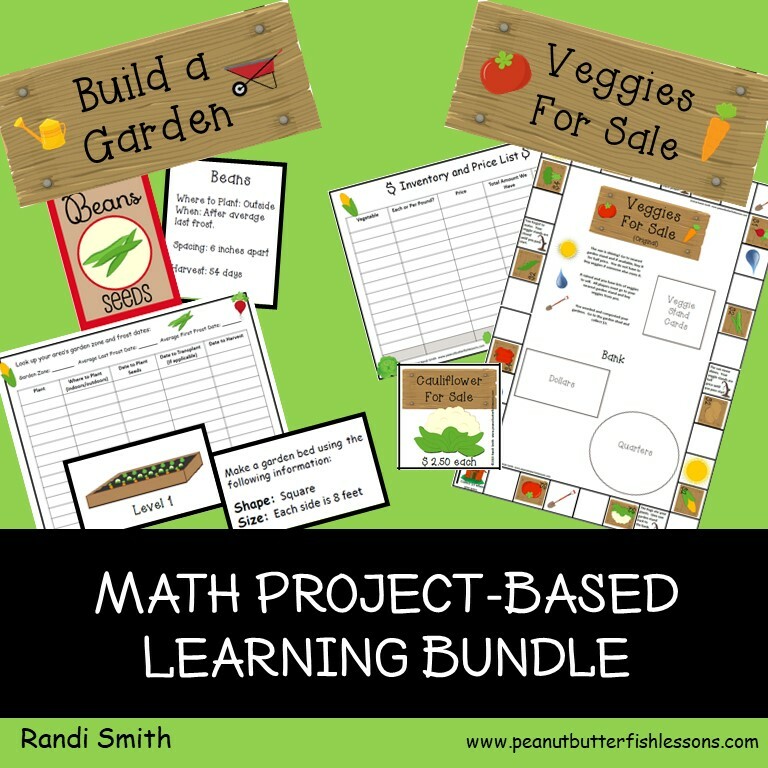 I will be updating this post throughout the summer with new ideas!